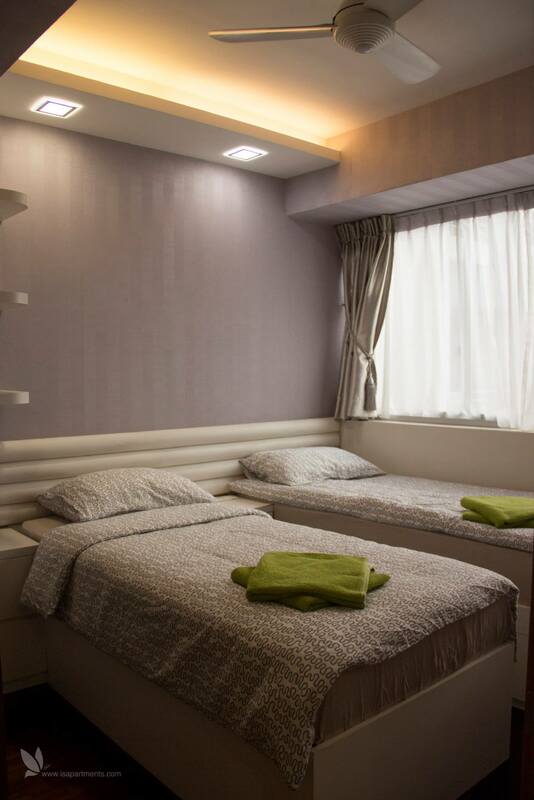 This two-bedroom serviced apartment is 112 sq.m , 5mn walk to Clementi MRT and can sleep 3 people maximum. 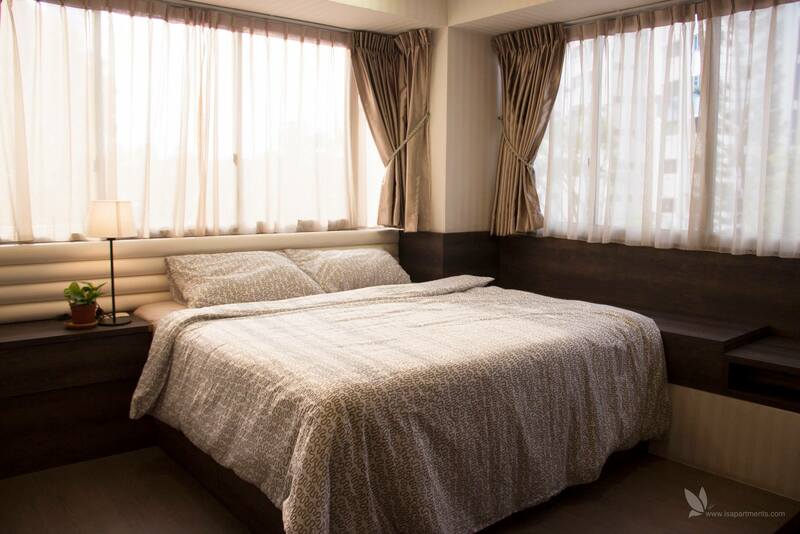 It has 1 Queen size bed, 1 Single Bed. The apartment has 2 bathroom. 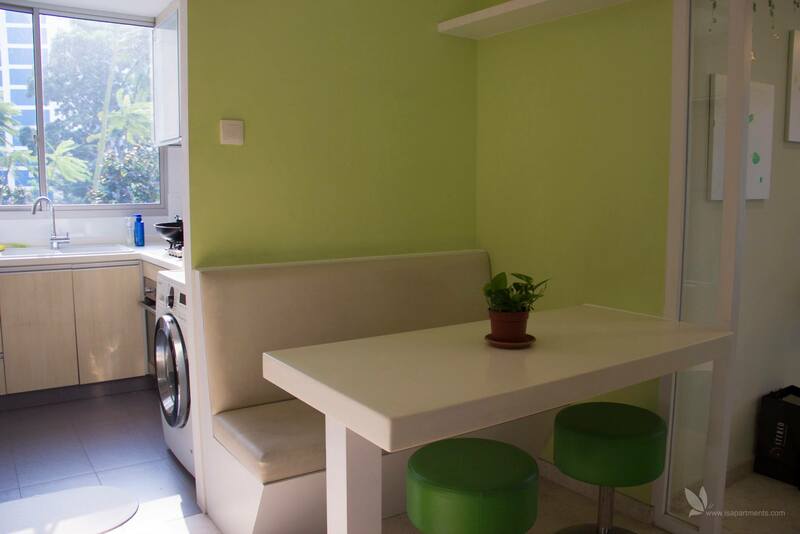 The minimum length of stay for this apartment is 7 Nights. 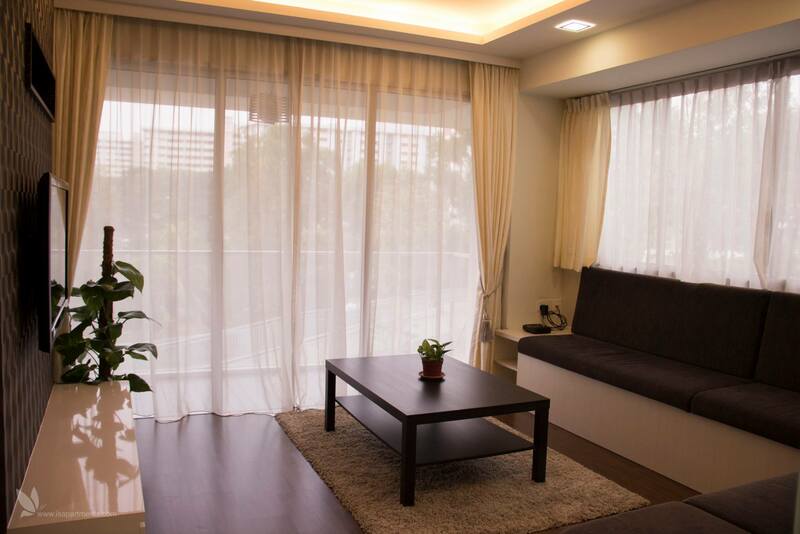 The Parc Condo is a freehold development located at 1 - 15 West Coast Walk, Singapore 127140, in District 05, minutes walk to Clementi MRT Station. Completed in 2011, it comprises of 24 storeys and 659 units. 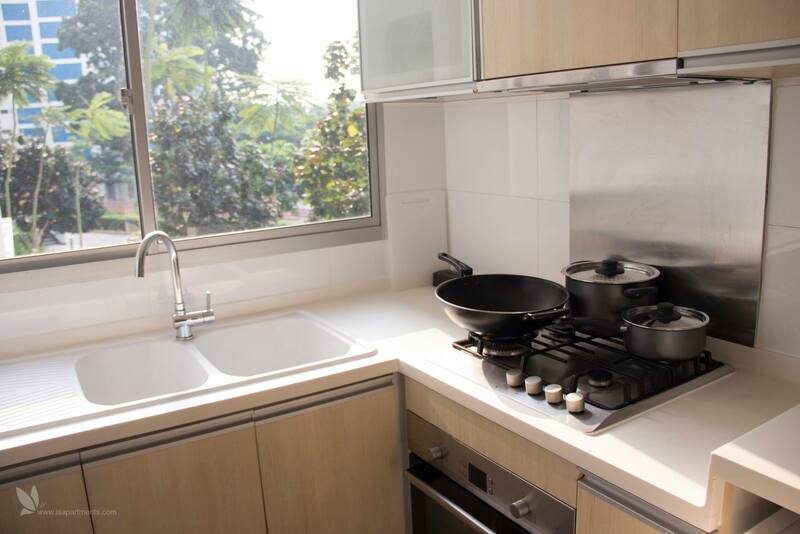 The Parc Condo is relatively close to West Coast Park and Pandan Reservoir Park. Hello. I saw your listing on Moveandstay for ISApartments - The Parc: 1 W Coast Walk I like to learn more.